Thinking about all of the great friendships that have been forged over the years in my life, I would consider CGA as being the result of another amazing journey between friends. 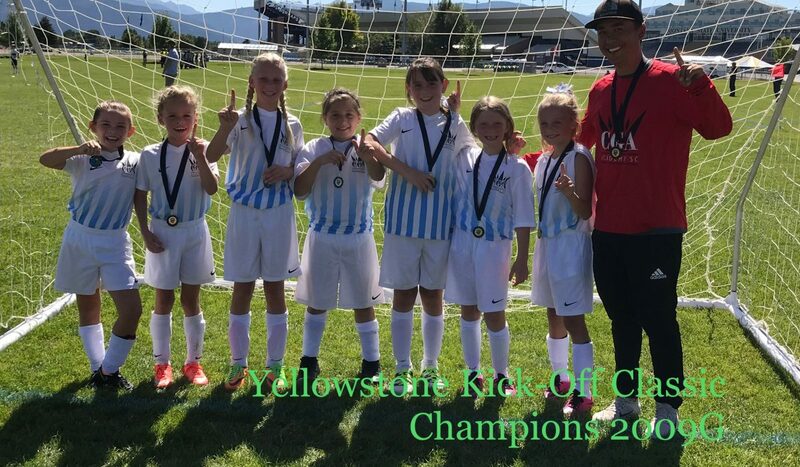 This journey started on the soccer fields in Jackson Hole, WY. The three “guilty” persons in this scenario are Carlos Elizondo, George Hahui and Alin Suru hence CGA. We are the founders of CGA Academy Soccer Club. 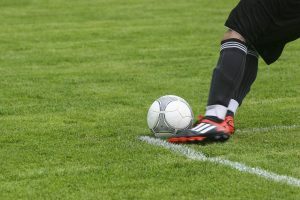 The majority of my relationships and all sorts of other connections I have made throughout my life, have always been because of sports. I will always be grateful for what soccer has meant to me (and still does) because of the opportunity to meet so many people who love the beautiful game. CGA is a perfect example of how sports bring people together and great things happen. Carlos, George and I met in 2008 when George and I completed our professional soccer careers. George and I traveled to the US from Romania in search of new adventures and challenges. The eight year period that followed found us working and coaching together in Jackson Hole, WY. CGA was originally founded in 2014 when we decided to put together a project called CGA Academy. We organized and conducted summer soccer camps more as a hobby. In April 2016, CGA Academy Soccer Club was born. In the Fall of 2016, a chance encounter with Rocky Rhoads led to what would become significant development and growth for CGA Soccer Club. Our one team became two and we doubled again in the Spring of 2017 to four teams. 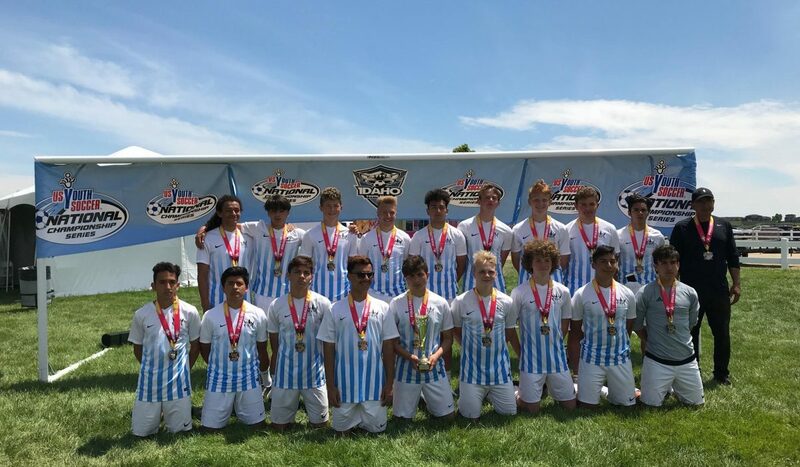 CGA Academy’s four boys’ teams competed at the Idaho State Cup where all teams advanced to final, medaling matches. Our club won two medals with the 00B taking second, the 03B taking third and a strong fourth place finish with the 01B. 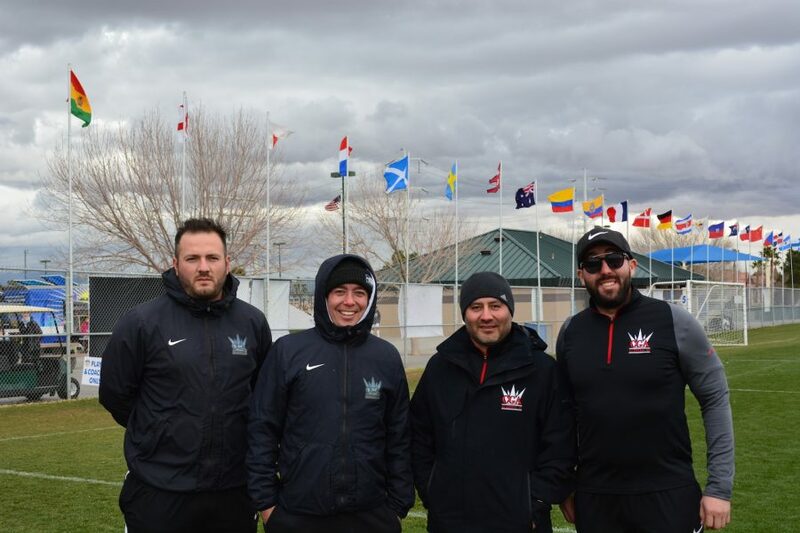 Coach Rocky has a tremendous history of player development throughout his coaching career and brings a finance and administrative background to CGA. He has a great personality and is a perfect fit for our club. He is an integral part of our vision and our journey going forward. 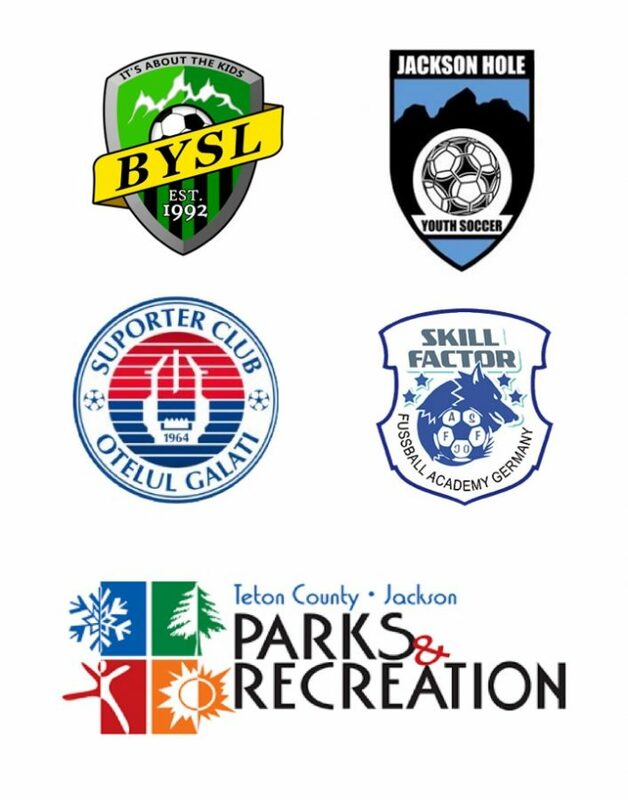 The ten year period spent in coaching soccer has made us realize the need for stronger and more organized club soccer in our area. Its our goal to fulfill the needs for aspiring soccer athletes in Southeast Idaho. Within the last three years we find ourselves just shy of 300 players in our club and have enjoyed high levels of success. 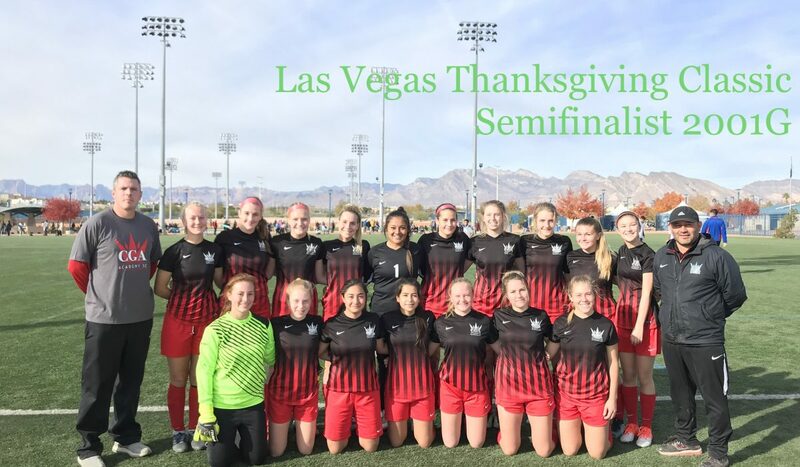 In 2018 we had three teams competing in the Idaho State Cup final and one team advancing to the semifinal. 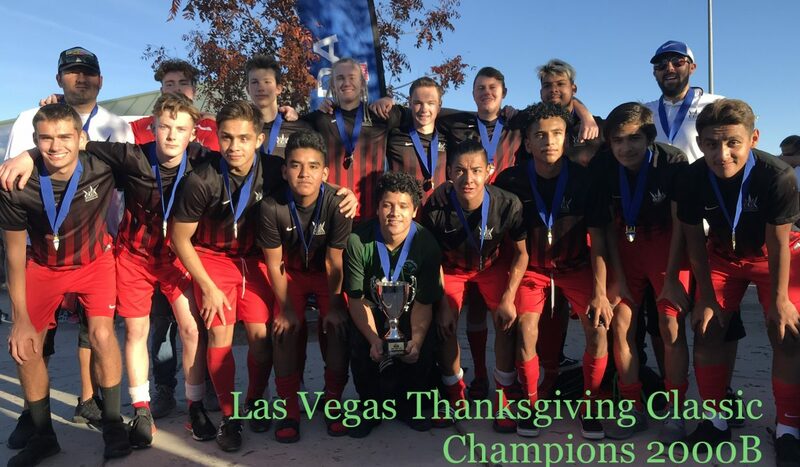 Many of our teams have participated in some of the best tournaments in the country such as Las Vegas Mayor’s Cup International Showcase, Las Vegas Thanksgiving Classic, Massapequa Showcase in New York, MVLA Bay Area Fall Cup. All of our teams have also found great success in our local tournaments. 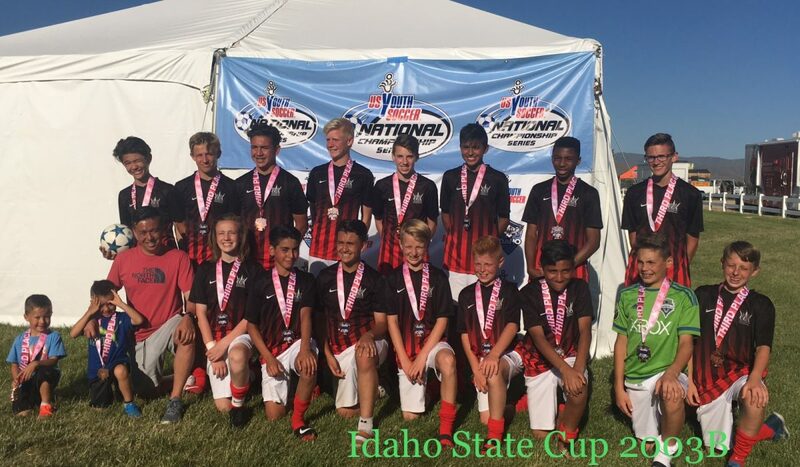 CGA Academy Soccer Club has proudly represented the state of Idaho in the Western Region President’s Cup. All of the great things we have accomplished are a result of the amazing people involved in our “hobby” that is now our club. Many amazing families have supported us in our journey. What started with a small group of incredible families in Jackson Hole, WY has grown with involvement of extraordinary people in all of our Southeast Idaho communities. We will always be grateful for the people that help us grow as individuals and as a business. We are always looking to expand the CGA family with people that are ready to make an impact in the lives of our young athletes. We understand that in order for our players to develop we, as coaches and mentors, have to keep learning and develop so we can offer them the best versions of ourselves.